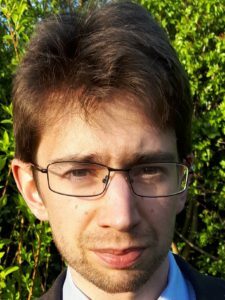 Nicholas recently joined the University of Derby as an associate lecturer in Education Studies, having taken a PhD in medieval European history and then taught in schools for a number of years. He has assisted Deborah Robinson with research into teacher education for inclusion of pupils with special educational needs and disabilities in mainstream schools. He also has a developing research interest in the relevance and application of ancient models to contemporary education. This field of research, together with direct experience of the impact in schools of the political events of recent years, gives him an unusual insight into topics at the heart of the ‘generation war’ debate. These include the role of tradition in creating meaningful progress; and the difficulty of identifying any authentic voice of the young that has not been suborned, propagandised or co-opted by some group of their elders. Generation wars: myth or reality?